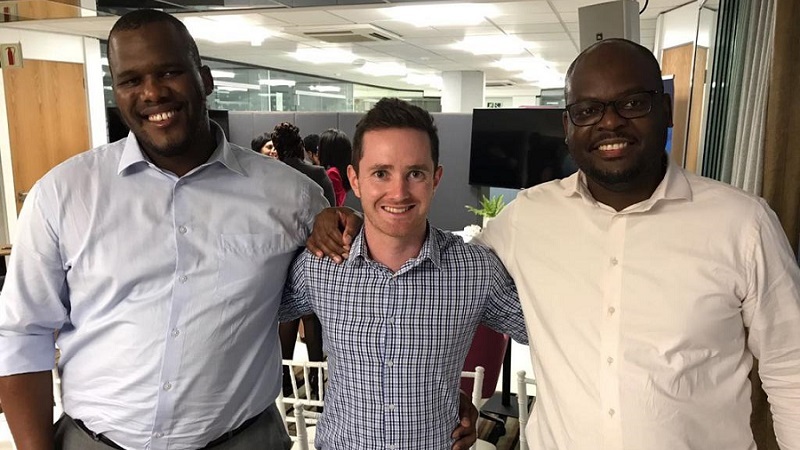 TechInAfrica – South Africa-based insuretech company, InvestSure, announced that it has completed the first funding round and secured R9.7 million form Lireas Holdings, Compass Insure, and 4Di Capital. Along with the funding, the company also received a two-year incubation program from Compass Insure. InvestSure was established in 2017 by Mbulelo Mpofana, Shane Curran, and Ignatious Nkwinika. It provides a world first insurance to protect innocent shareholders from loss caused by allegations of dishonesty as well as management fraud. 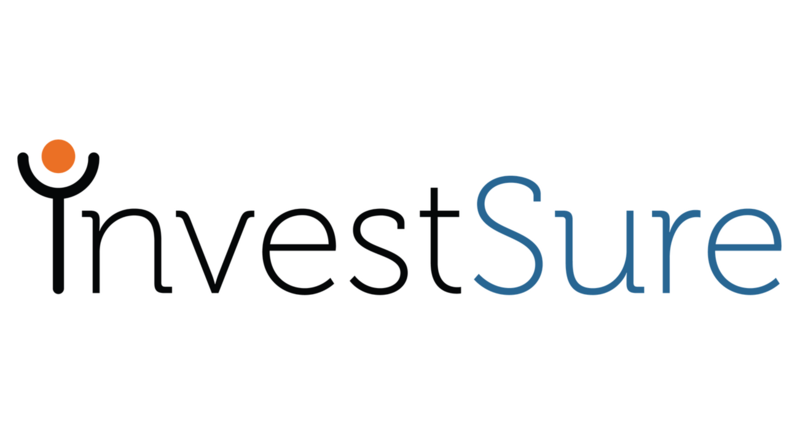 InvestSure will use the funding to widen their offerings with their existing partners, expand to new markets, and offer their product to other different trading platforms in order to reach out to more investors across the nation. According to Curran, the CEO and Co-Founder of InvestSure, the funding they received from the investors will be able to provide the startups for 18 months of runway. Curran moreover said that their product is currently only available on South Africa investment platform, Easy Equities. However, in the near future, the startup will expand its product to other platforms, including in the UK and Australia. InvestSure’s product costs about 0.60% of shareholders’ respective invested amount for annual cover while the average settlement time is around one minute. With the increase of share trading volumes in South Africa and more people have become active on trading platforms, the startup is expecting for their service to “exponentially grow”. “In most industries where a safety net is available – like credit card protection — it really is a no-brainer to offer the product,” said the startup’s CEO. In the year of its establishment, InvestSure was one of the four startups that had received R1-million at a pitch event held by AlphaCode, Royal Bafokeng Holdings, and Merrill Lynch South Africa. Meanwhile in June last year, InvestSure received funding from Compass Insure.